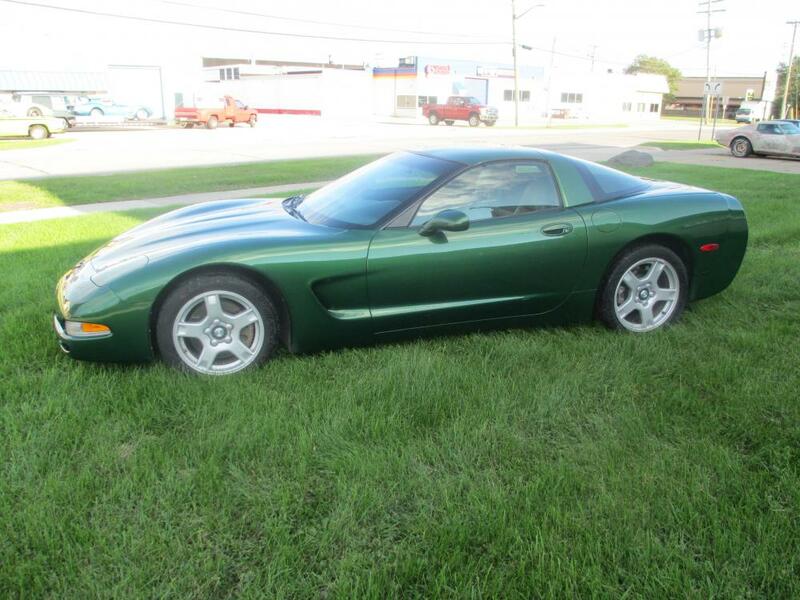 Are you looking to buy a C5 Corvette (built from 1997 through 2004)? Tracy Performance can help you locate your dream Vette. Contact us for details and availability.